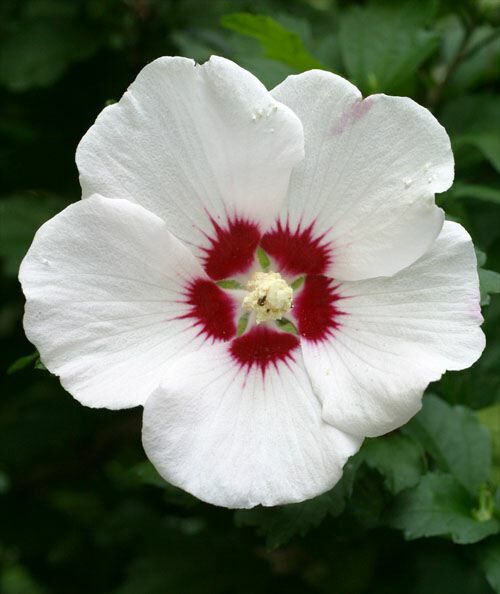 rose of sharon | Kshama: Patience. Forbearance. Pardon.